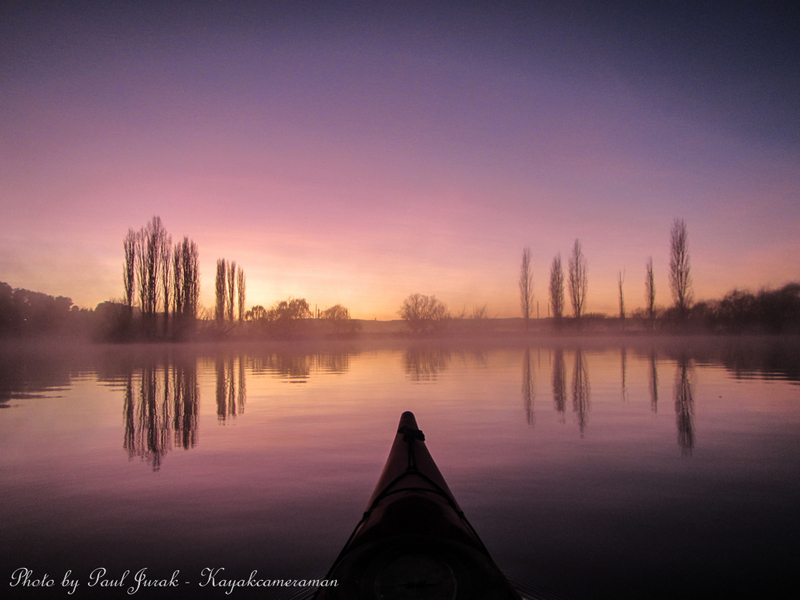 23 May 2015: “It’s amazing what you can see when you just sit quietly and look” by Jacqueline Kelly sums up my morning experience perfectly! 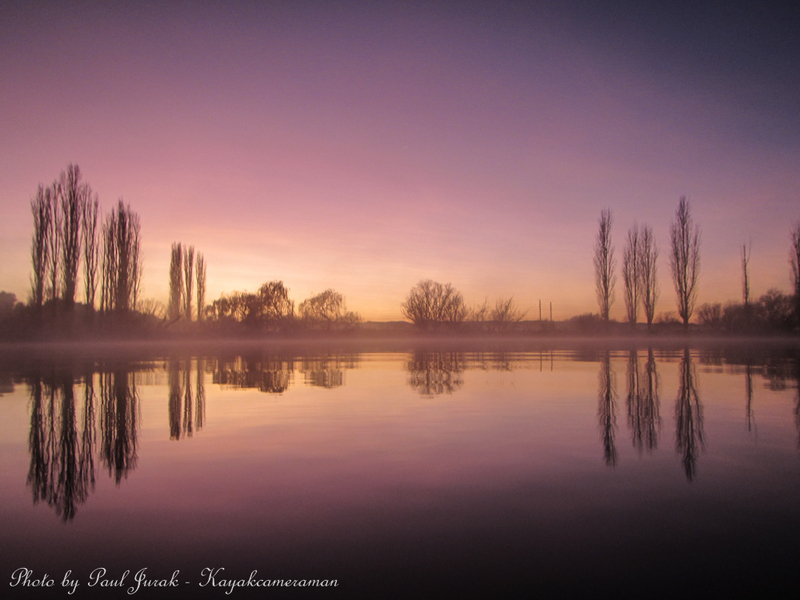 I was in no hurry at as the morning started off with a vivid orange pre-dawn spectacular (40 mins prior) and changed so quickly to such soft pink and blues. 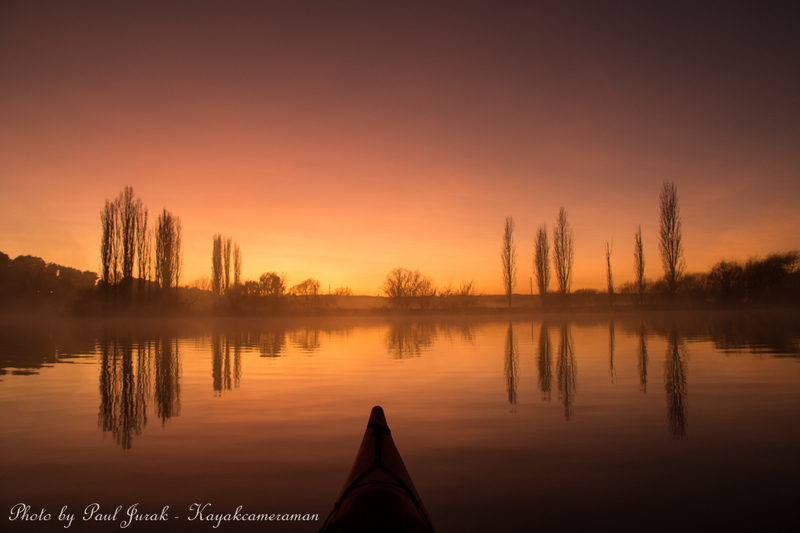 I didn’t even have time to move and it felt like I was living in nature’s slide show. 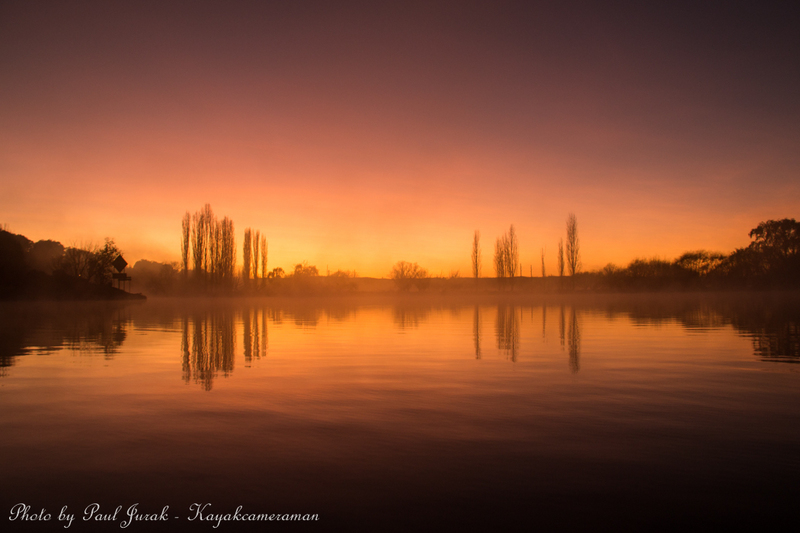 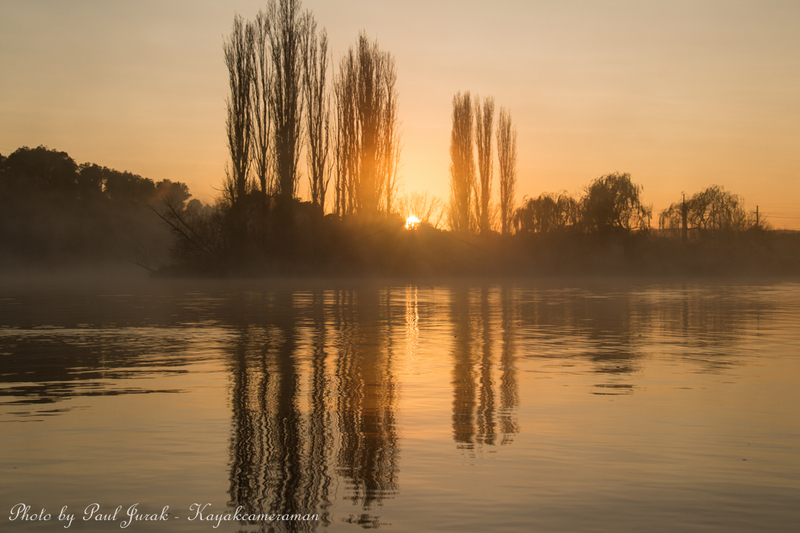 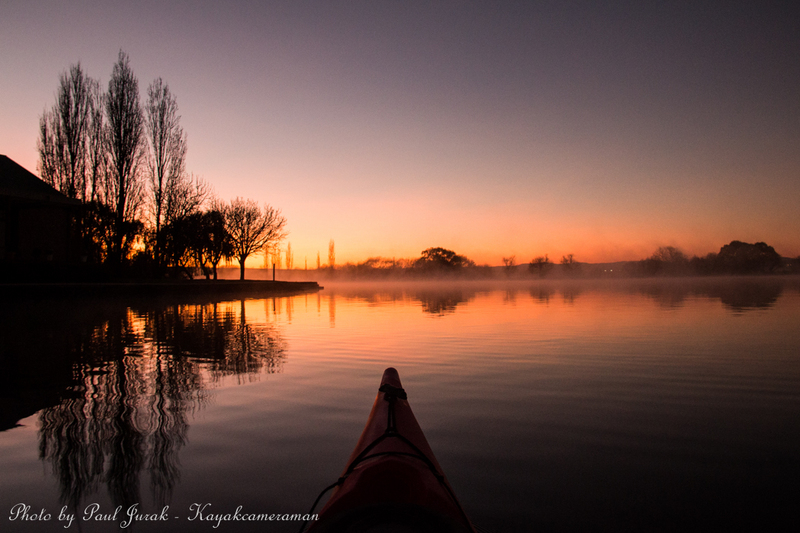 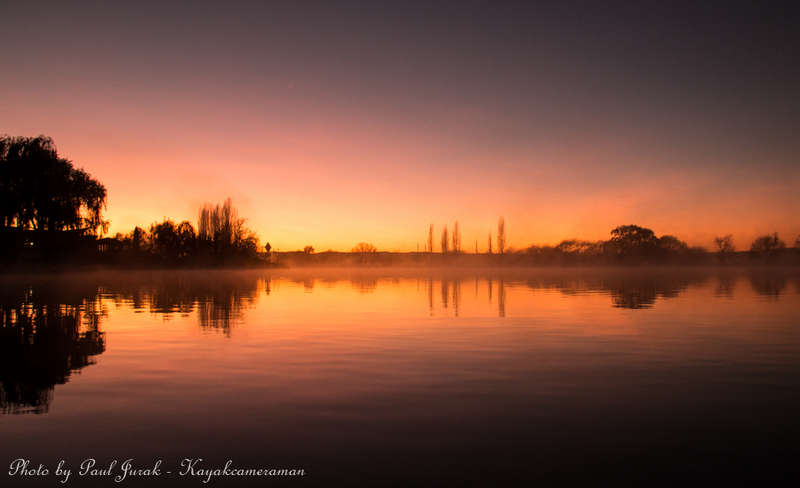 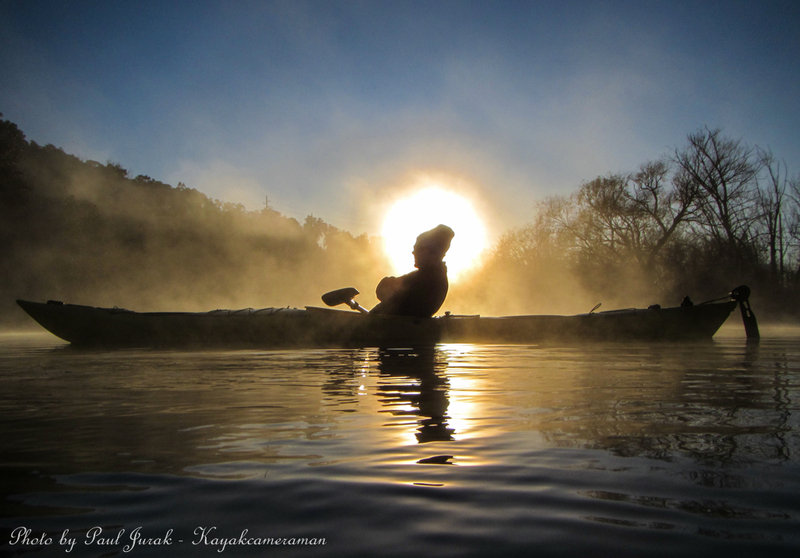 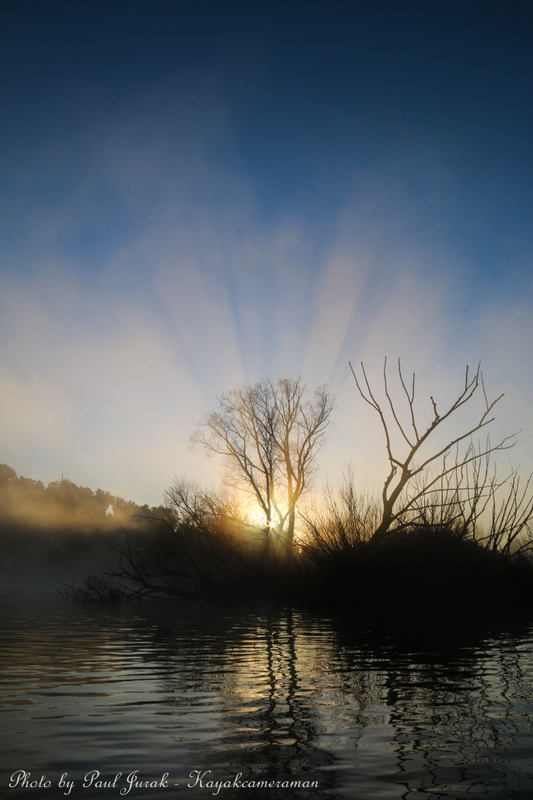 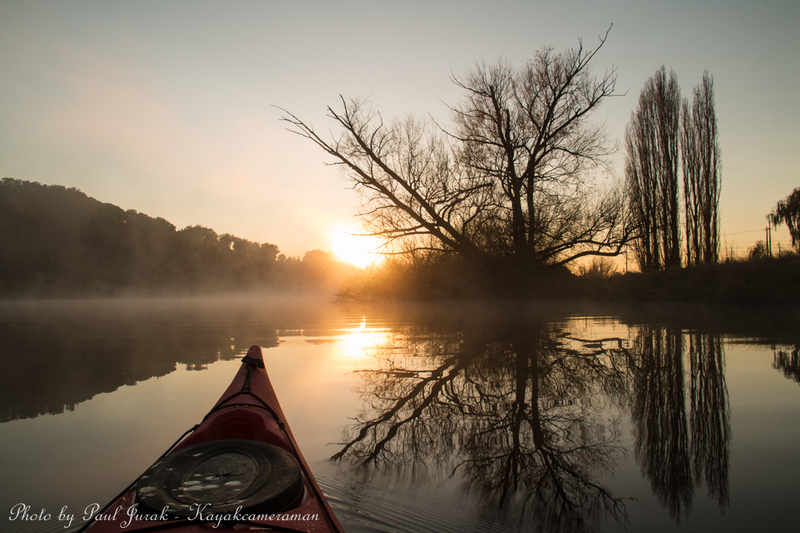 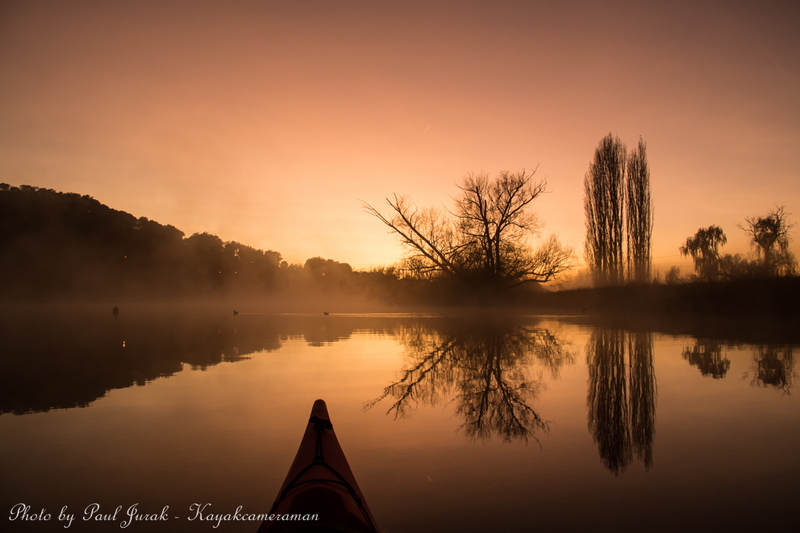 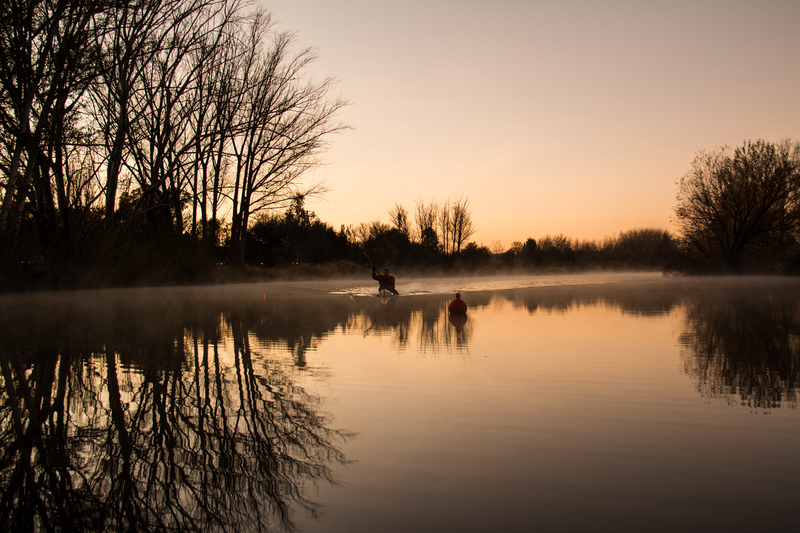 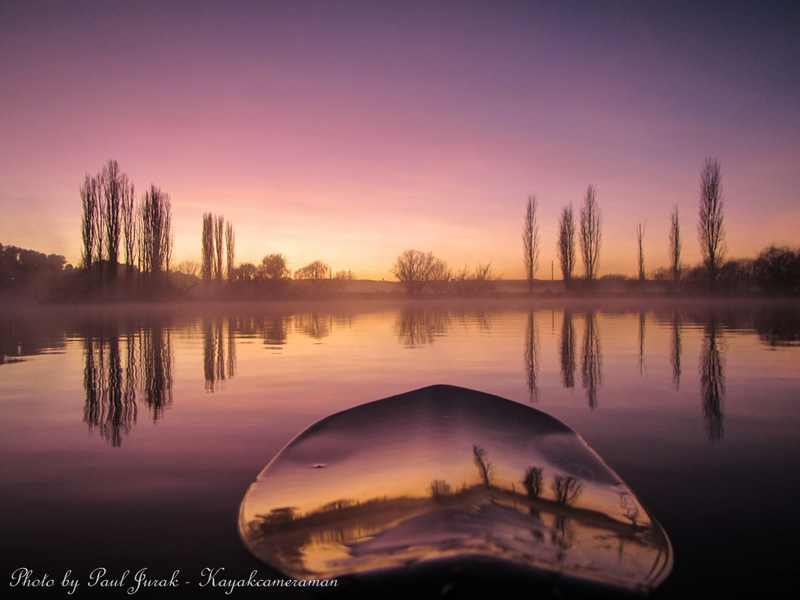 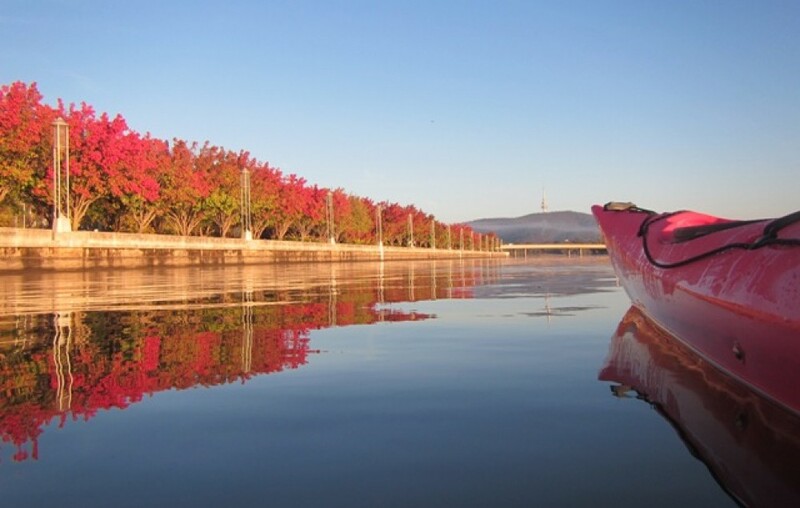 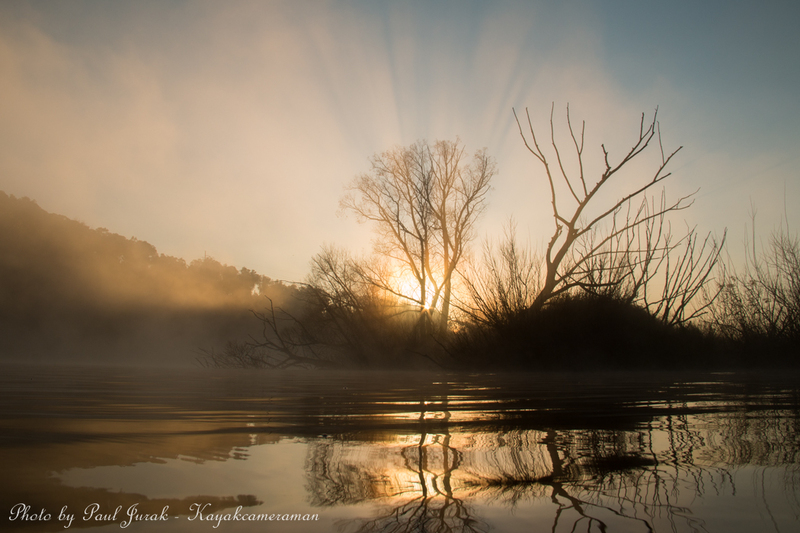 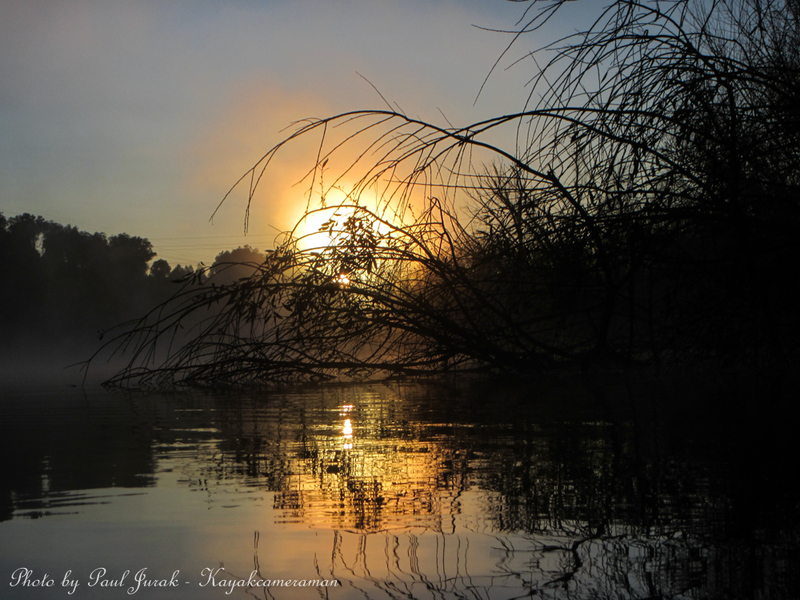 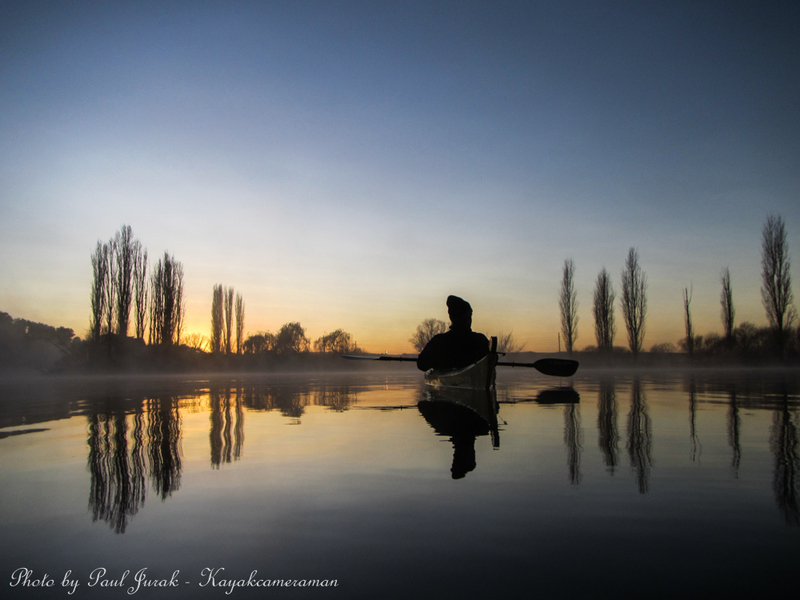 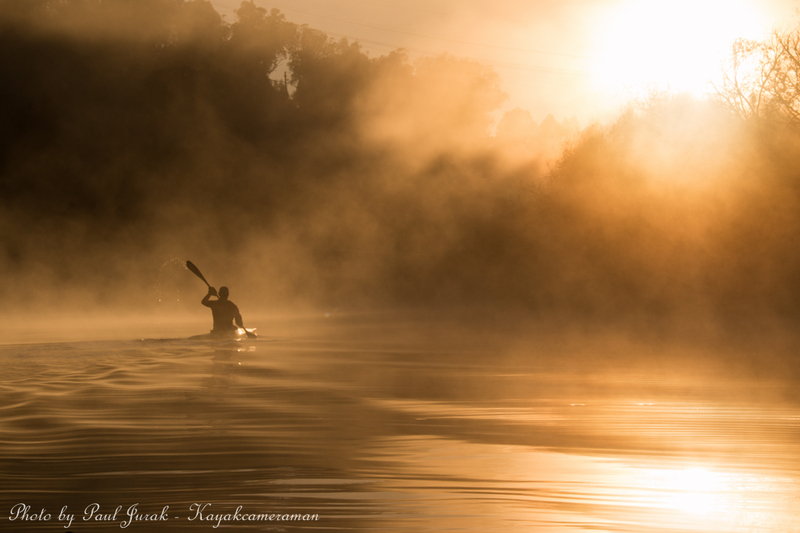 The mist began rolling in from the Molonglo River to create an awesome atmosphere. 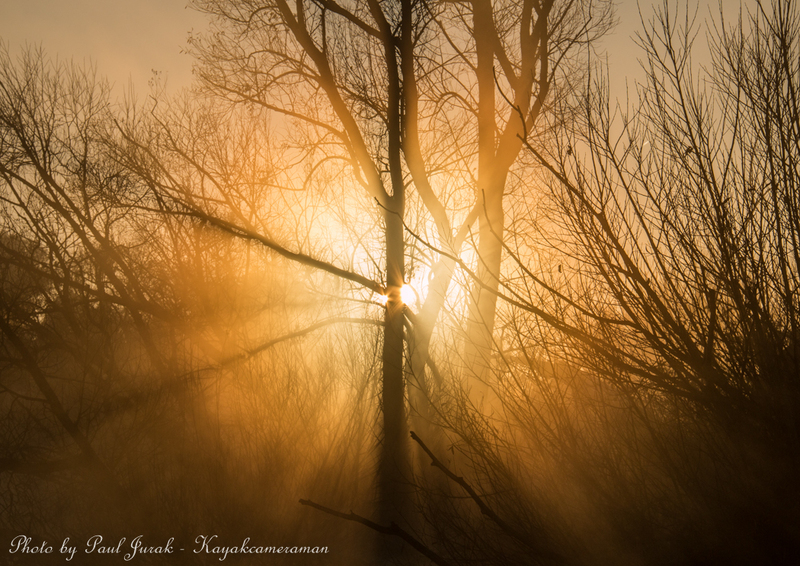 At one point I was watching shards of 3D golden beams burning through the mist. 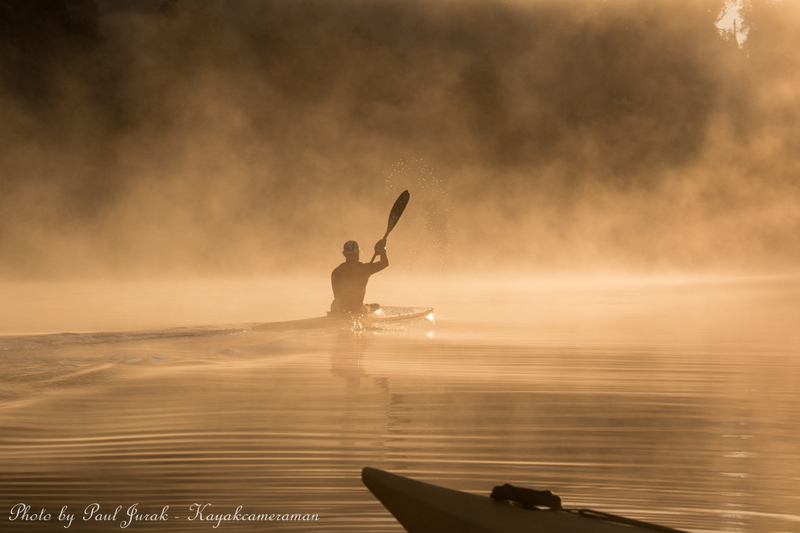 The scenery was that good that I moved at a frantic pace of 50 meters per hour. 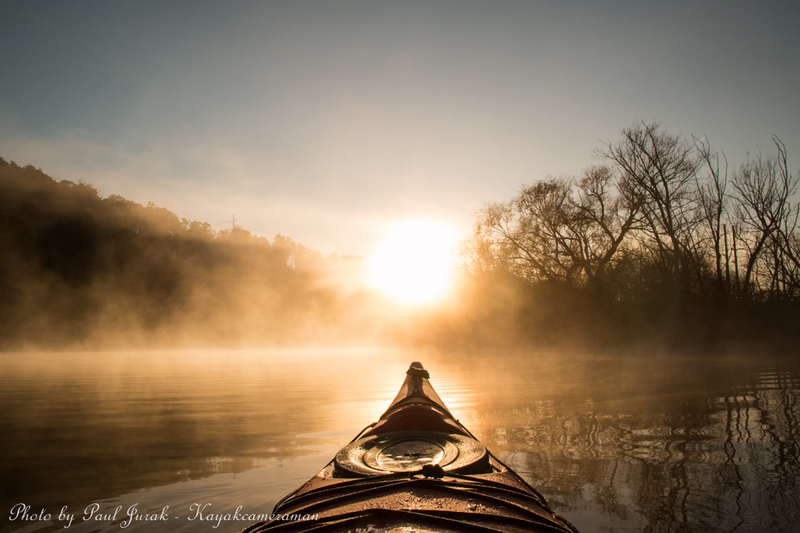 How could you not!